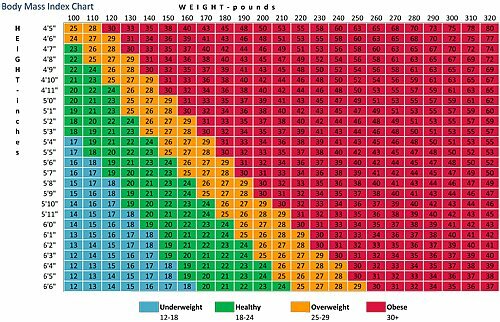 BMI is used as a screening tool to identify possible weight issues for adults and children. For example, a person may have a high BMI. However, to determine if excess weight is a health risk, a healthcare provider would need to perform further assessments. These assessments might include skinfold thickness measurements, evaluations of diet, physical activity, family history, and other appropriate health screenings. Posted by painb4gain on May 27, 2013 in Uncategorized and tagged BMI, Body fat percentage, Body mass index, Health, Pound (mass), Underweight, Weight loss, Weight Management.